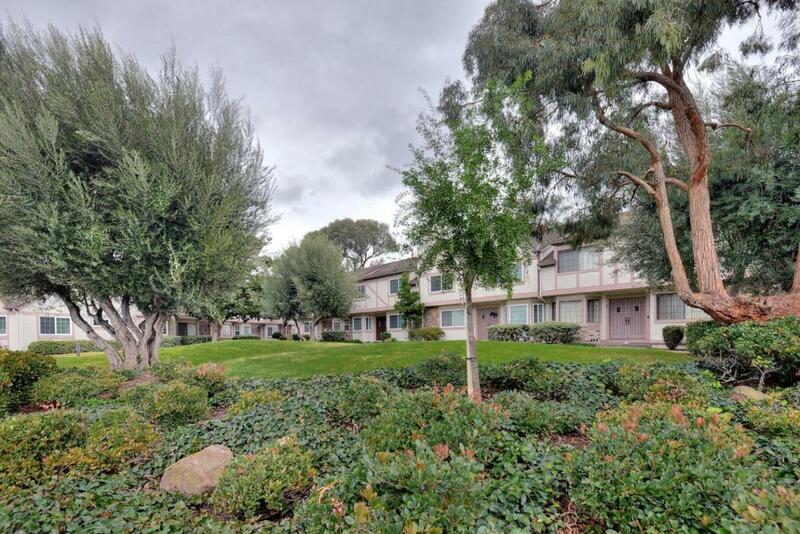 Newly remodeled end unit townhome in desirable Santa Clara location, Close to Apple Campus, Levi Stadium and Santa Clara Square. With over 1800 square feet of gracious living space and a large lot with detached two-car garage and 100K in new upgrades, this is a 10! The formal entry shows off an contemporary lighting feature that echos the style of the custom stair railing. With a bright living room boasting a cozy fireplace, an updated half bath, formal dining room and large family room adjoining the new kitchen, the flowing floor-plan is ideal for entertaining in style. Upstairs you will find three bedrooms and two full baths. The master retreat offers vaulted ceilings, large windows, double closets, custom remodeled bathroom with double vessel sink vanity and luxurious rainfall shower. The 2nd bedroom is oversized and light and airy with vaulted ceilings and recessed lighting. Completing the 2nd story is the 3rd bedroom with peaceful views and a sleek remodeled hall bath. WOW! Listing courtesy of V. Attanasio of Sereno Group.